We are selling a plot of land adjacent to Grand Marine Court. 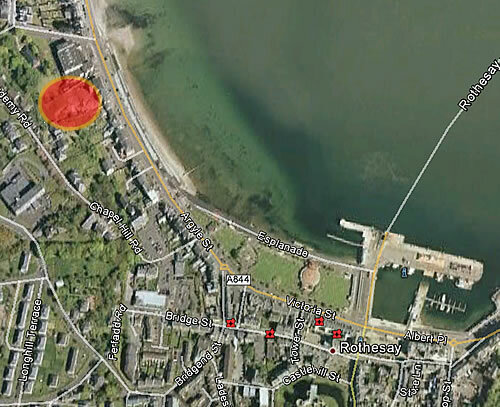 It represents an outstanding development opportunity on the scenic Isle of Bute. It totals about 0.88 acres (0.35 ha). There is full planning consent for 12 apartments. Sea views. Easy access to town centre.